Kit & Kin, natural, nourishing, eco-friendly and effective everyday products. The challenge: introduce the world to the unique benefits of Kit & Kin products. 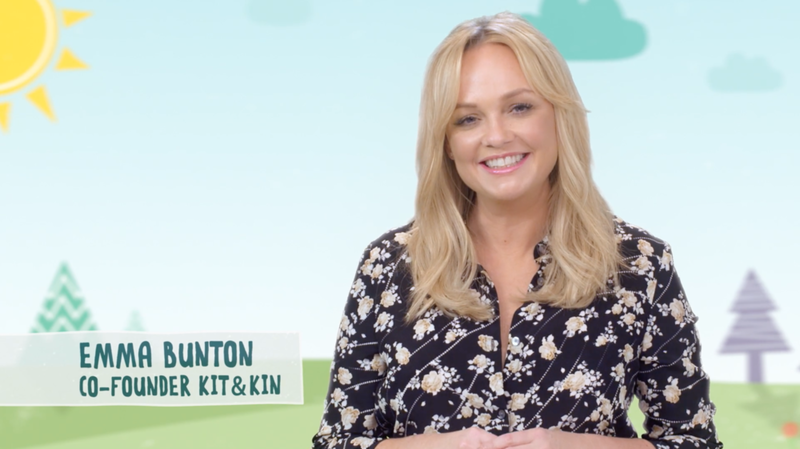 The solution: engage prospective consumers online and on social platforms with a beautifully presented film, featuring Spice Girl and K&K founder Emma Bunton, introducing a range of safe, eco-friendly and affordable products that are better for you and better for the environment. Brand and illustrations created by the brilliant B&B Studio. Animation and scripting by the wonderful FOTW.